FUMCL is an open and affirming congregation, and has gone through a formal process within the United Methodist Church to be a Reconciling Congregation. We believe that God calls us to put our faith into action wherever we are, welcoming all into the kingdom of God, especially those who have been hurt by dogmas that exclude ‘this’ or ‘that’ group of people. We practice radical hospitality with open hearts, open minds, and open doors and seek to form friendships without regard to race, age, ethnic origin, gender identity, sexual orientation, economic or family status, and include all in full participation in the life and ministries of our community. All means all. 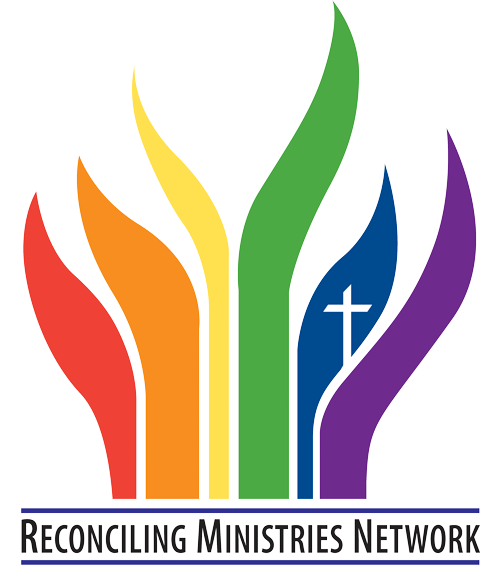 FUMCL is a member of the Reconciling Ministries Network. Reconciling Ministries Network mobilizes United Methodists of all sexual orientations and gender identities to transform our Church and world into the full expression of Christ’s inclusive love.